As I mentioned in my previous review of episode 3, Asta defeats Sekke Bronzazza with very little effort. His crushing blow against Sekke is impressive, shocking the contestants as they predictable and justifiably assumed very little of Asta. Hearing Asta yelling about the “Wizard King,” all the time is starting to get grating. 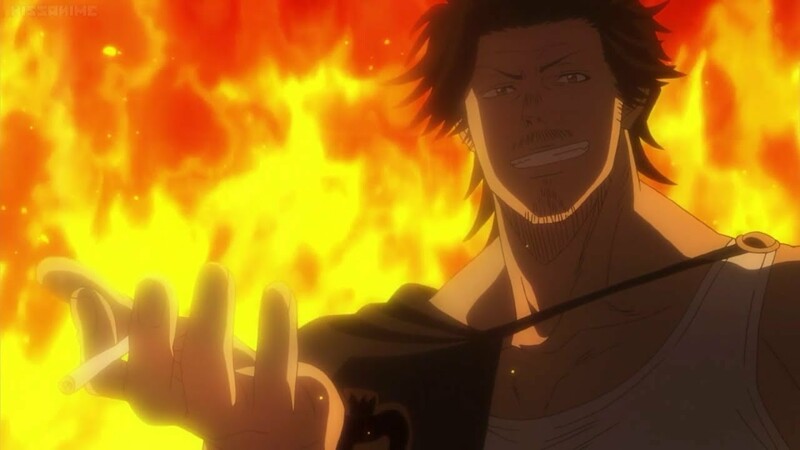 Regardless, Black Bull’s Captain Yami Sukehiro provides commentator releasing that Asta has no magic power and he uses his strength. 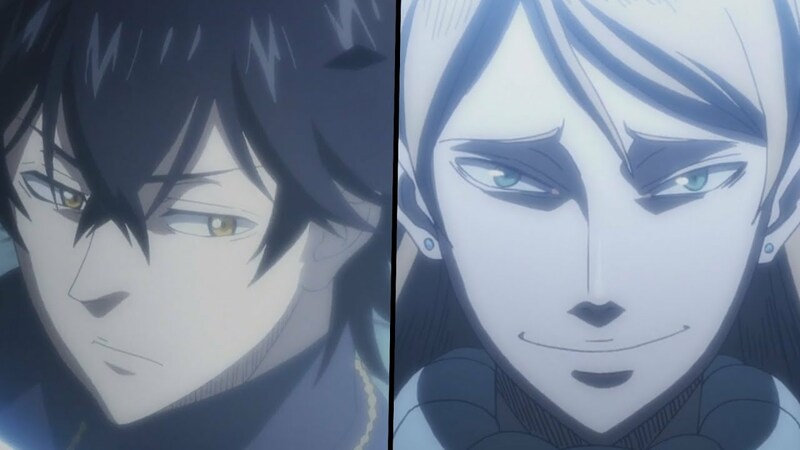 There’s a lot snobbery between the characters, with many looking down on Yuno and Asta for being “commoners.” It is assumed that nobles are inherently better that everyone else at all things. Salim of House Hapshass challenges Yuno to a duel. Salim uses his “holy lightning,” technique, Yuno counters with “wind magic: towering tornado.” Salim is easily defeat as the crowd is somehow surprised that a noble could lose. Finally, the choosing of the members begins. The process is simple, your number is called, the Captain raise their hands signally that they have chosen you. They go through several candidates that get no hands, it seems that most of them get no hands. After a while we finally get to Yuno, everyone raises their hands. 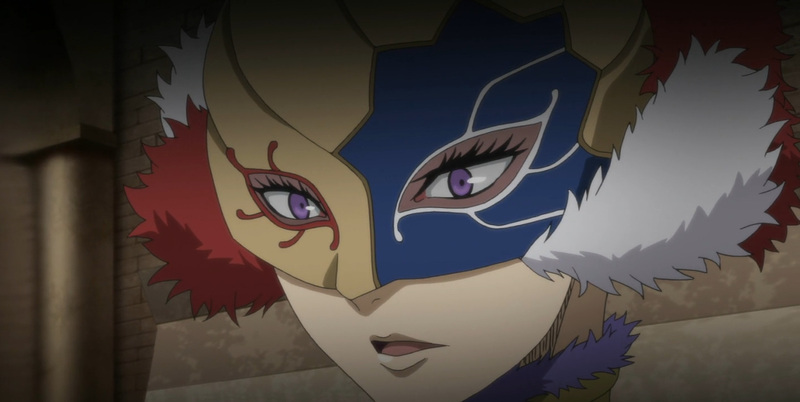 Yuno chooses Golden Dawn, predictably when Asta is called no one really wants him. Yami challenges Asta showing off his magic power in the process, after Asta shows his determination Yami offers him a place in Black Bull. It’s a touching moment. While, this episode attempted to up the stakes by having so many characters get no but, the results for Yuno and Asta were predictable.